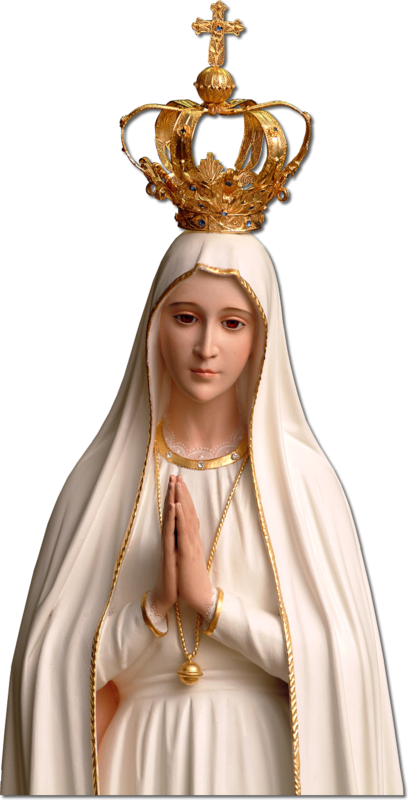 The second apparition (June 13, 1917) Our Lady of Fatima reiterated the importance of the rosary and added a devotion to her Immaculate Heart in reparation of the offenses to her Immaculate Heart. In the July apparition, again was reiterated the importance of the 5 decade rosary prayed daily and offered to Our Lady of the Rosary to obtain Peace in the world. Categories: Catholic Life, Explanations of the Faith, Fe, Prayers | Tags: Fatima, Immaculate Heart of Mary, Mother of God, Rosary, The Blessed Virgin Mary | Permalink. Categories: Catholic Church, Catholic Life, community, evangelization, Explanations of the Faith, Fe, From the Pastor, Prayers | Tags: Fatima, offer up sufferings daily, peace, Rosary, The Blessed Virgin Mary | Permalink. I want to invite you to join in a Public Square Rosary Rally on Saturday, October 13, at 12:00 noon in front of the Stephenson County Courthouse located at 15 N. Galena Avenue in Freeport, Illinois. This Public Square Rosary, sponsored by America Needs Fatima, will be one of over 23,000 rallies that will take place all across the United States on that day. Please join us in offering reparation for the sins and offenses committed against the Immaculate Heart of Mary and to fervently pray for the conversion of the United States. Will you be able to join me and other Catholics on that very important day? Please contact Cynthia Saar at (815) 232-7400. Categories: Announcements, Catholic Church, Catholic Life, community, events, Fe, Prayers | Tags: Blessed Virgin Mary, Fatima, Mary, Roasary | Permalink. Categories: Catholic Church, Catholic Life, community, Fe, Prayers | Tags: Fatima, The Blessed Virgin Mary | Permalink.